Forever "Burned" into the fibers of the wood. “Burrowing Owls.” Original Size 2 x 10.5 x 23.5 Pyrography on Butternut wood. 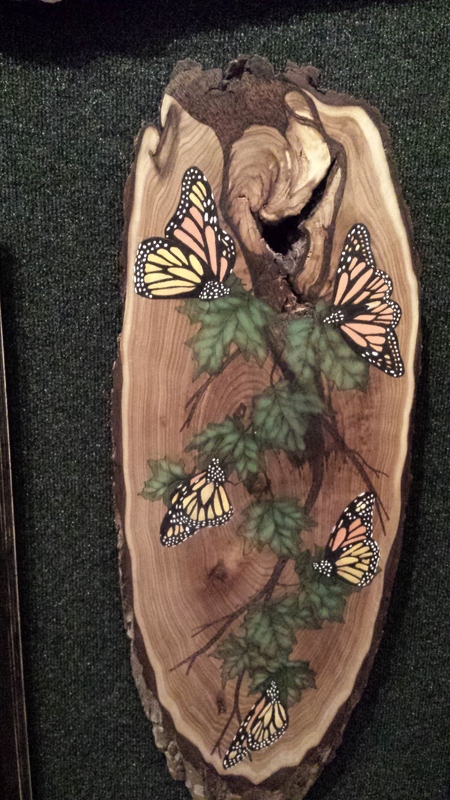 This Pyrographic Art was enhanced with oil paint. Prints available at online store.